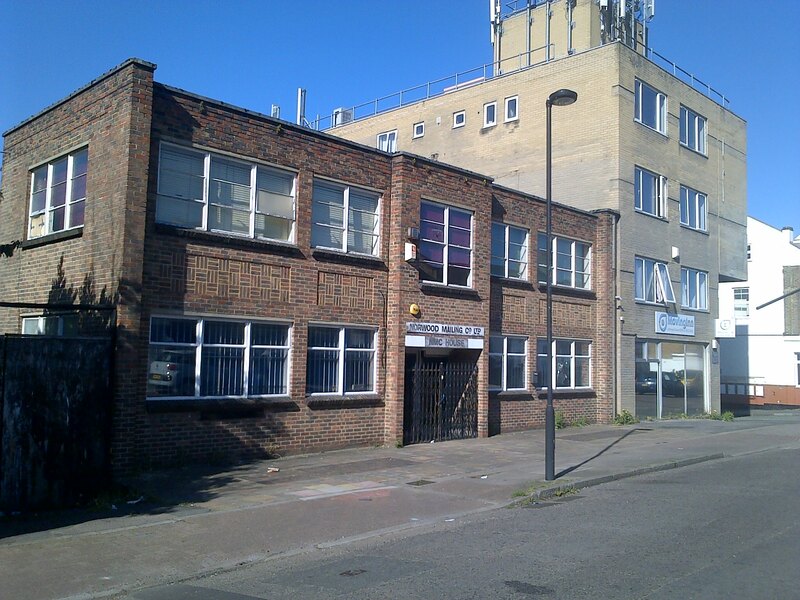 The owners of NMC House in Chapel Road SE27 0TP have applied for outline planning permission to demolish the 2 storey building, & warehouses at the back, and to build a new L- shaped block of 40 homes. The plans at this stage include an underground car park with 29 spaces , 28 one-bedroom flats and 12 three bedroom flats. It is not clear how high the new block would be. The new block would extend around the back of the 4 storey Weaver House in Chapel Road to Weaver Walk. It is believed the owner has a local Cash & Carry and had hoped to expand by moving to this site but failed to get planning permission.